Gaurav Excellency is one of the popular Residential Developments in Mira Road East neighbourhood of Mumbai. 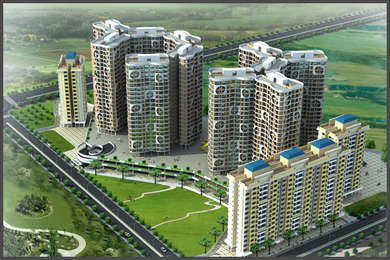 It is among the On-going Projects of Ravi Group of Builders and Developers. The landscape is beautiful with spacious Houses. Comprising of 10 luxurious towers having 3 phases of 21 storeys, with the first phase is for 4 towers and 6 in the 2nd phase and in the 3rd phase there are more.